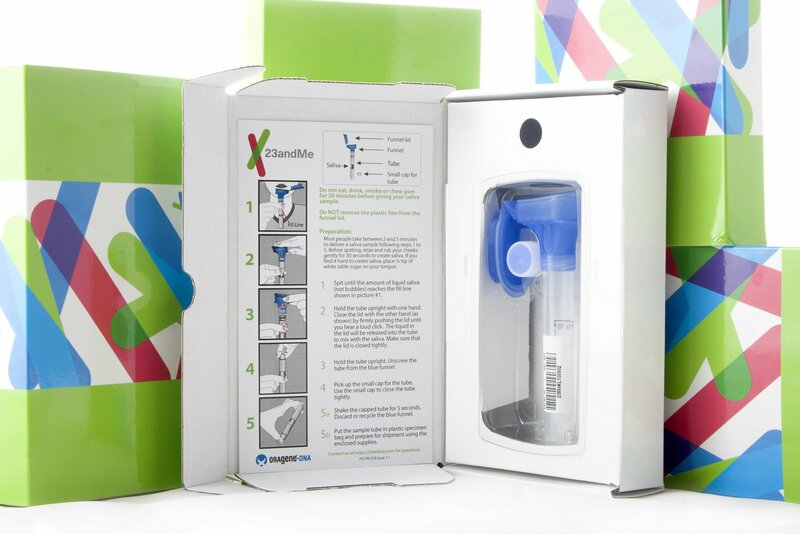 Win a free DNA testing kit from 23andMe! I would love for you to win a free DNA testing kit from 23andMe. Click over to my review blog here for the details! Hurry… giveaway ends Monday, 6/15. « Last day of school, and a surprise.